The South African Tourism Industry recently spent a night honouring the crème de la crème of the sector. The industry hosted by the esteemed Minister of Tourism, Mr Derek Hanekom, were treated to an evening of splendour and entertainment from local musicians. 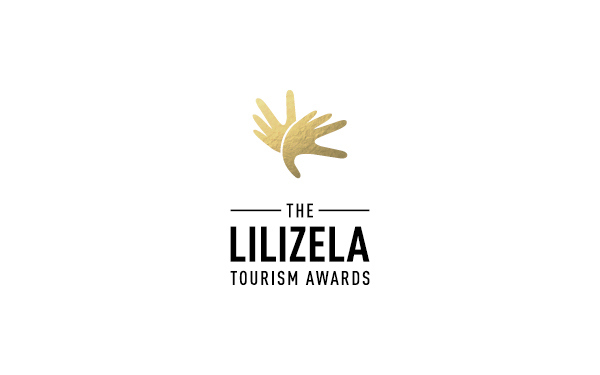 The Lilizela Tourism Awards, is a platform to celebrate service excellence in the South African tourism industry, and its third instalment did not disappoint. Tourism is one of the fastest growing industries in the world today. 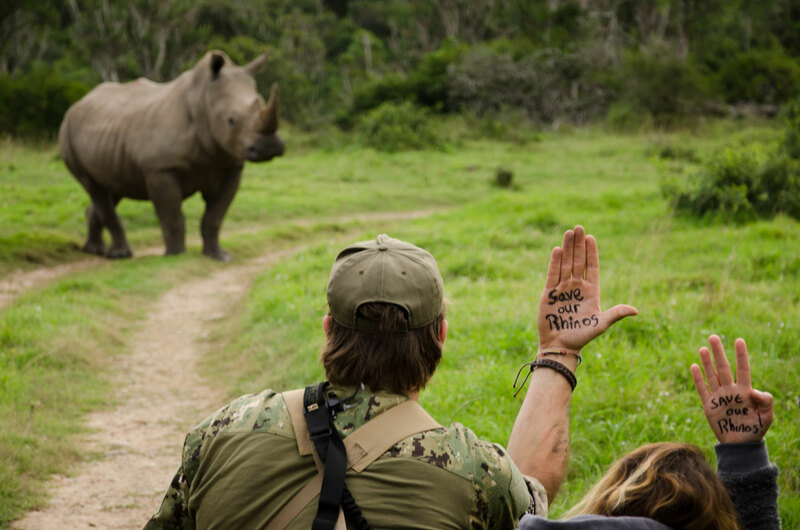 South Africa has, without a doubt, among the most service-orientated tourism industry on earth. 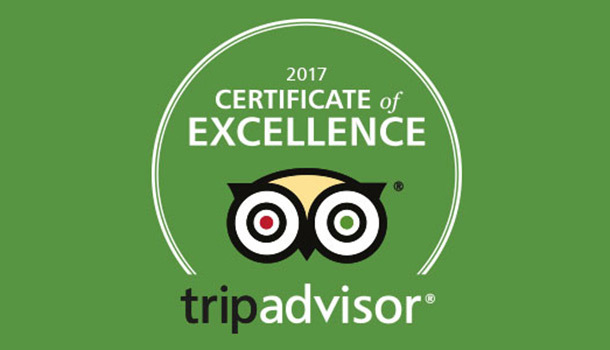 Ours is an industry that’s characterised by excellence and by an intensely guest-focussed culture. Our industry is made up of a team of committed people whose passion is on show for all to see and experience. 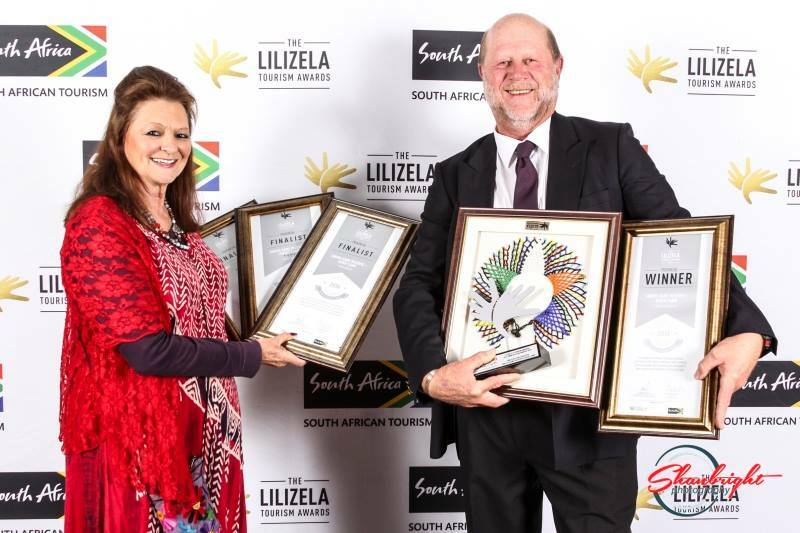 In such an industry that takes product and service excellence to truly world class levels, the best of the best are recognised and honoured through the annual Lilizela Tourism Awards. These awards are not only an integral part of South Africa’s strategy to remain a globally competitive destination, but are pivotal to setting the excellence bar for the entire sector: giving all tourism businesses standards of excellence to aspire to and building South Africa’s reputation the world over as one of the best tourism destinations on earth. Starting in the provinces where provincial champions are rewarded for their service excellence, national Lilizela Tourism Award winners are selected from the shortlist of provincial winners for the ultimate accolade of tourism excellence in the country at a glittering national event that attracts both the attendance and the attention of the industry, reflecting on a job well done. Hosted by former Miss South Africa, now businesswoman Joanne Strauss and musician Stoan Seate of Bongo Maffin fame, last night’s Lilizela Tourism Awards have grown substantially since they were launched in 2013. This year, over 1 100 entries were received across all categories – making these awards far reaching and widely representative of the national tourism industry. During the country-wide provincial awards, 219 tourism product owners and service providers in the industry were recognised and rewarded for their contribution to service excellence in tourism and upholding the promise of quality assurance. 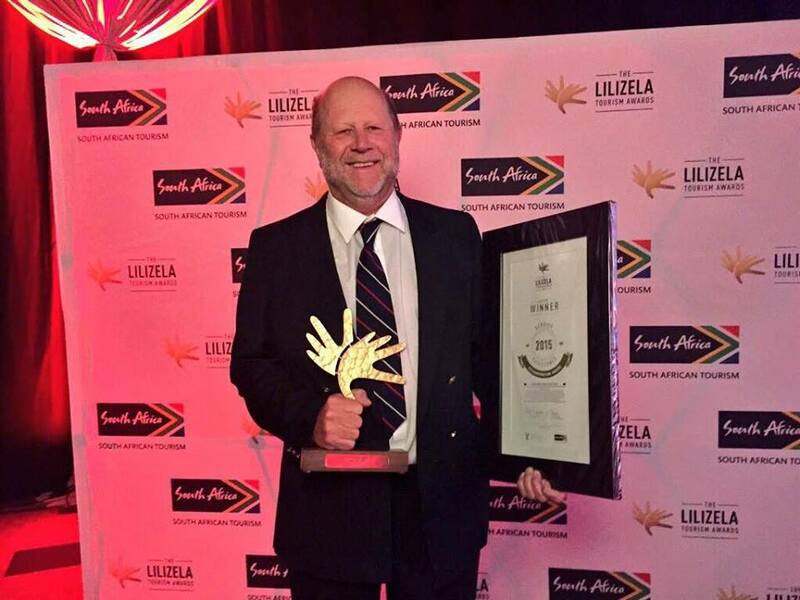 Minister Hanekom, congratulated those who work in this ever growing industry in South Africa and commended them for contributing in the transformation and growth of the South African tourism industry. South African Tourism Chief Executive Officer, Mr Thulani Nzima also congratulated the night’s finalists and winners. 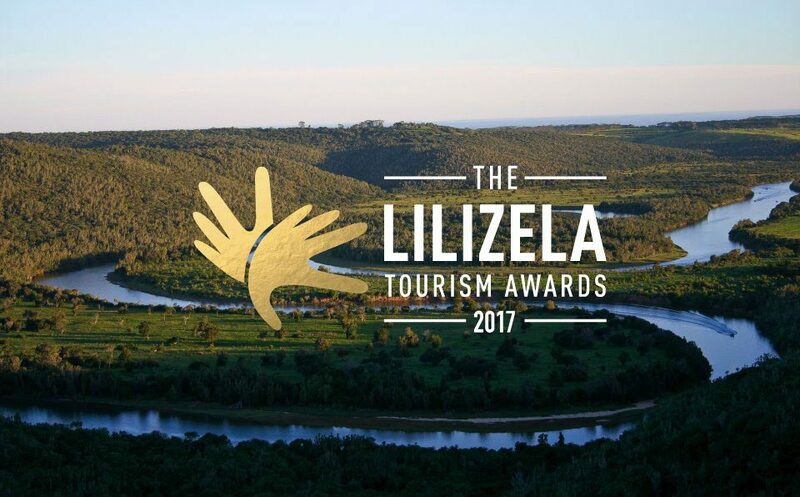 “The contribution of tourism businesses nominated for the Lilizela Tourism Awards keeps the sector on an upward trend. We congratulate all the winners and hope they will continue to serve as tourism ambassadors by continuing to showcase the best of our country to the world as tourism continues to be one of the fastest growing sectors,” said Nzima. Multi-award winning songstress, Lira; popular music band, The Soil together with Brenda and the Band added to the entertainment for this glamorous night.